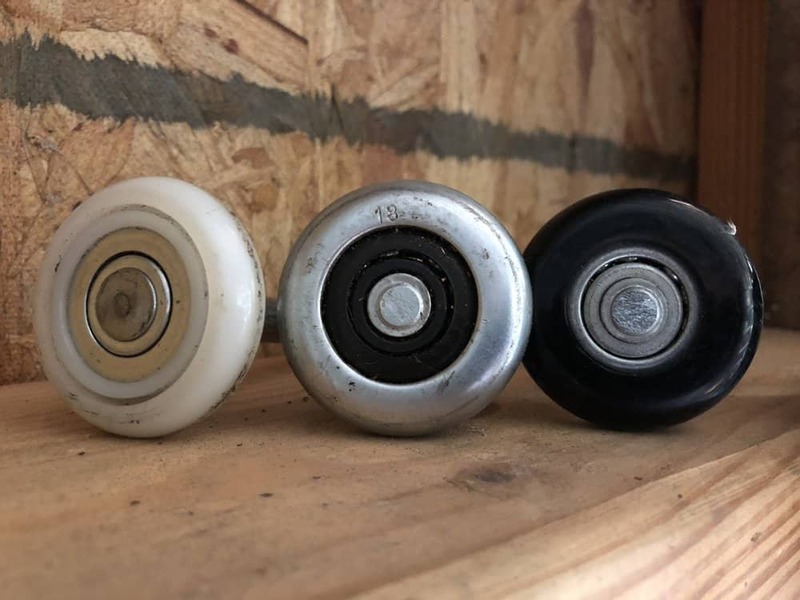 The main question about garage door rollers is their durability. Then comes the question about the noise levels and when all that is out of the way, we start worrying about the differences between costs. The truth is that most homeowners prefer a quiet operation, the lowest possible price, and durable rollers. But sometimes, the characteristics of the parts are defined by the features of garage doors and the conditions in the environment. To make things easier for you, we are going to sketch the main differences between rollers. So here are the answers to the most common steel vs nylon garage door rollers questions. 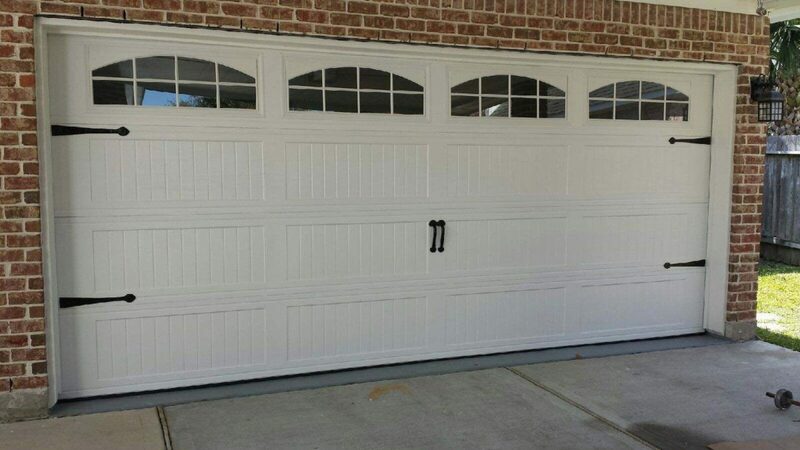 Customized garage doors are excellent solutions when you have special requirements. And they are often the only solution when the readily available size options do not meet your personal needs. 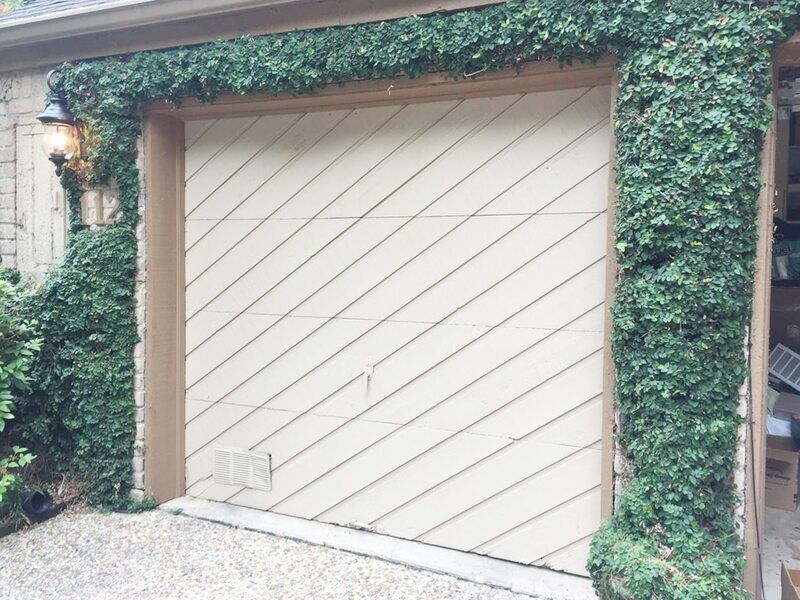 If you are currently searching custom size garage doors in Houston, it will be our pleasure to share our experience and knowledge. When customers are interested in new installations, GDS Repair also provides them with all sorts of door options from the best brands. What makes our assistance even more valuable is that we send a pro to explore your requirements and provide solutions tailored to your needs. So do call us today to arrange your first meeting with a pro. 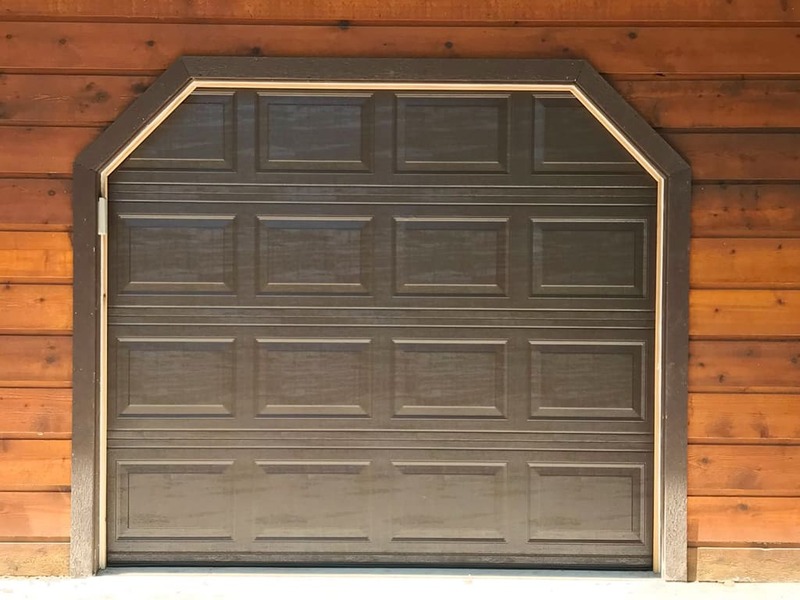 The panels of sectional garage doors bend and turn as they move upwards and over your vehicle thanks to the hinges. These are the tiny garage door parts no one really notices but everybody needs to operate the door. They connect the panels of sectional doors together but also each panel with the rollers. And although garage door hinges look similar, they are not all the same but they are all very important. 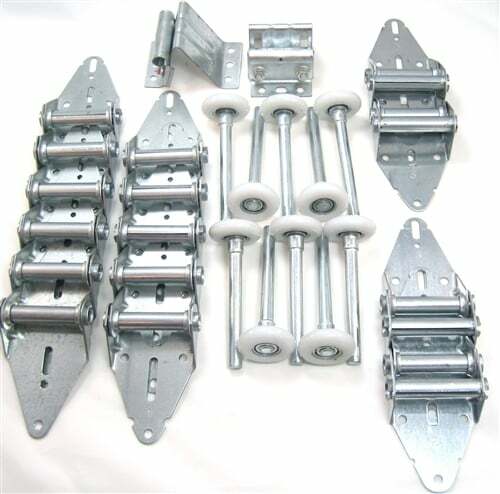 So here are a few things you need to know about hinges. 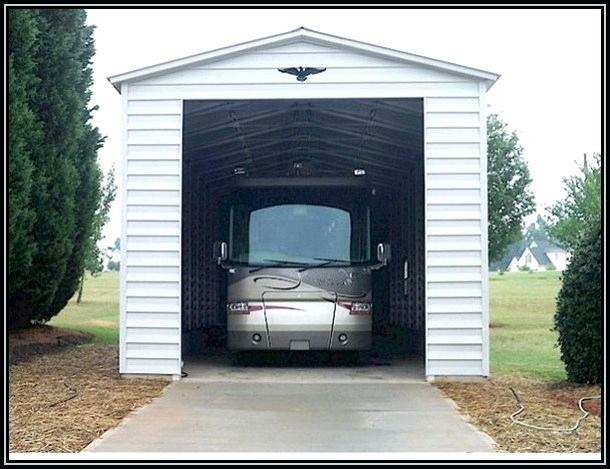 The standard sizes of RV garage doors are 16 x 8 feet. But since not all recreational vehicles have the same size, you might have to order a custom made door to meet your requirements. Some RVs are extra tall and thus the standard headroom won’t be enough. Always remember that such large vehicles are never flexible. If they hardly fit to go through the opening and there is a landscape slope, you might have a hard time driving in or out. In this case, the available RV garage door sizes might not be right for you. If you love carriage-house doors but yours are plain and boring, don’t worry. 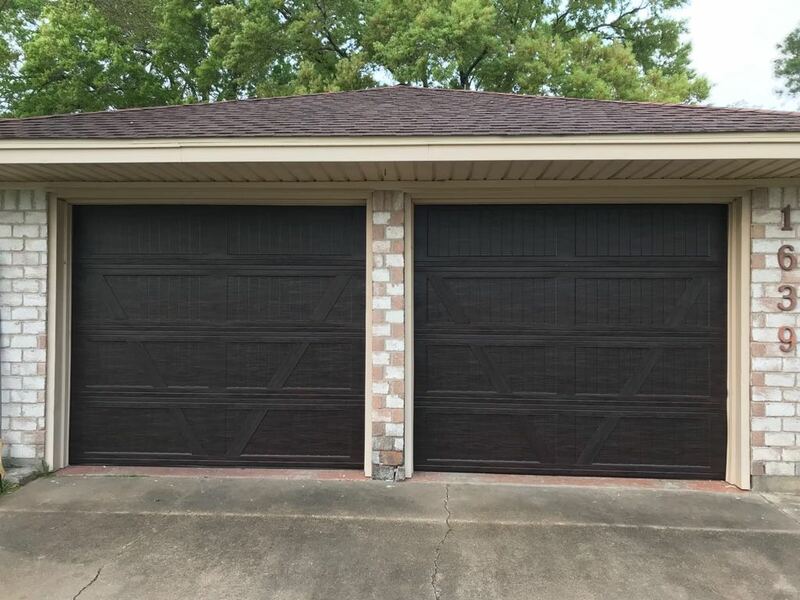 Simple garage doors can be turned into interesting carriage-style ones in a few moves. 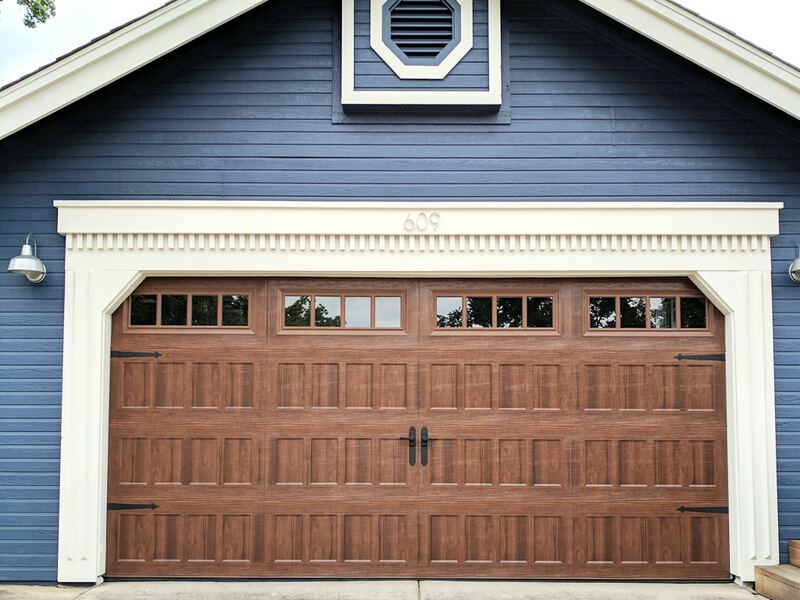 All you need to do is find the image of carriage wood garage doors you would love to have at home and copy the style. 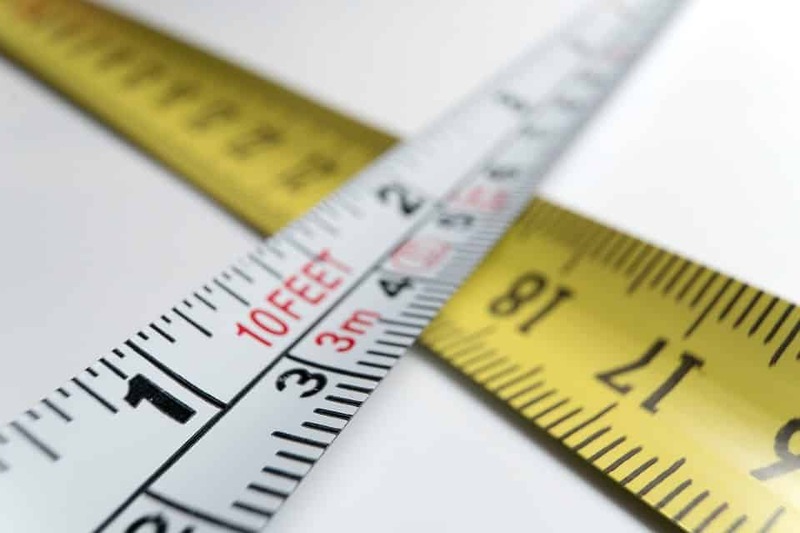 Knowing how to measure garage doors is not just useful. It’s necessary. When it comes to garage door replacement, you need to know exactly what size door to order. 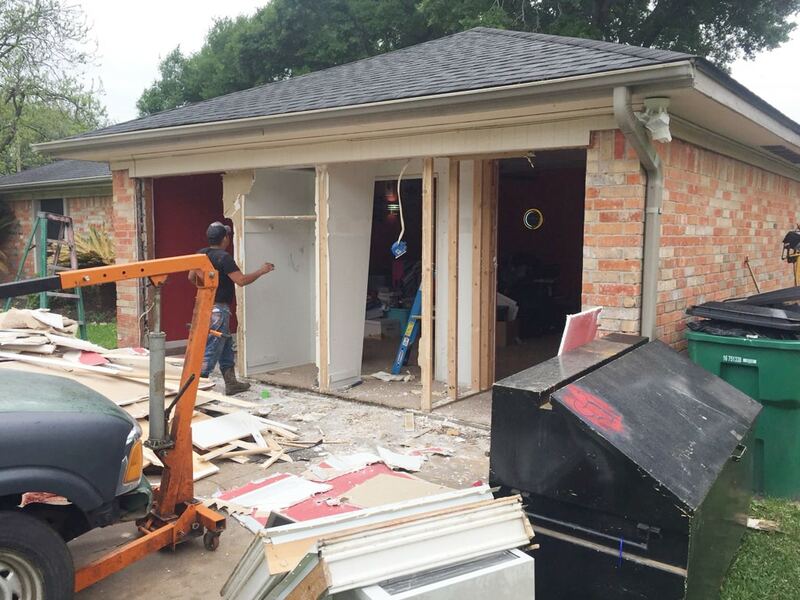 This is one of your first priorities before you buy a new garage door. Choosing among styles, materials, and designs comes next. If you don’t get the right size door, you’ll be in trouble. And that’s why it’s often recommended that you ask the help of a pro garage door company.